Sometimes a book comes into your life when you really need it. It provides a message of clarity that cuts through everything else and provides you an opportunity to look within yourself and the universe, if you're willing to take that look. This was that book for me. I recommend reading the Poison, Medicine, and Fruit and then moving on to the next one, but I also recommend giving yourself time to really be present with the message, meditate on it, experience it and allow it to open your awareness of yourself. For me, this book came at a very difficult time in my life. It's helped me navigate that time and do some hard and needed internal work. It's a book I will come back to multiple times for the teachings are ones that will have the same words, yet be different each time. 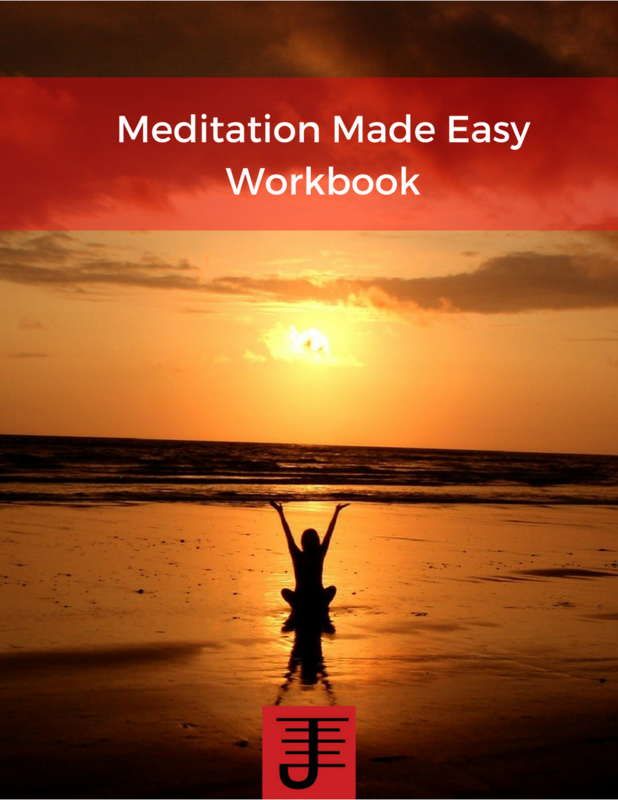 Whether you're going through a difficult time or just doing some internal work, make this book part of your journey. This is a comprehensive guide to the Qabalah that will have useful information regardless of whether you're a beginner or have explored the Qabalah for years. what I appreciate the most about this book is the level of scholarship and history that is provided in it. Frater Barrabbas lays the Qabalah out and explores its various facets in detail. If you've wanted to learn about the Qabalah or think you know it, do yourself a favor and pick this book up, because you will learn a lot and you'll be pointed in the direction of some additional resources, because the author has taken the time to put it altogether for you. This is another excellent by Frater Barrabbas, where he takes the time to methodically present the fundamentals of evocation, while also providing some novel perspectives and ideas that can be applied to your evocation practice. While the book is specifically addressed to people who practice witchcraft, the practices can be applied to other magical traditions. The author also does a good job of providing references and additional material, but what I like best is that he takes the time to walk you through the practice and make sure you have the resources you need to do these practices. 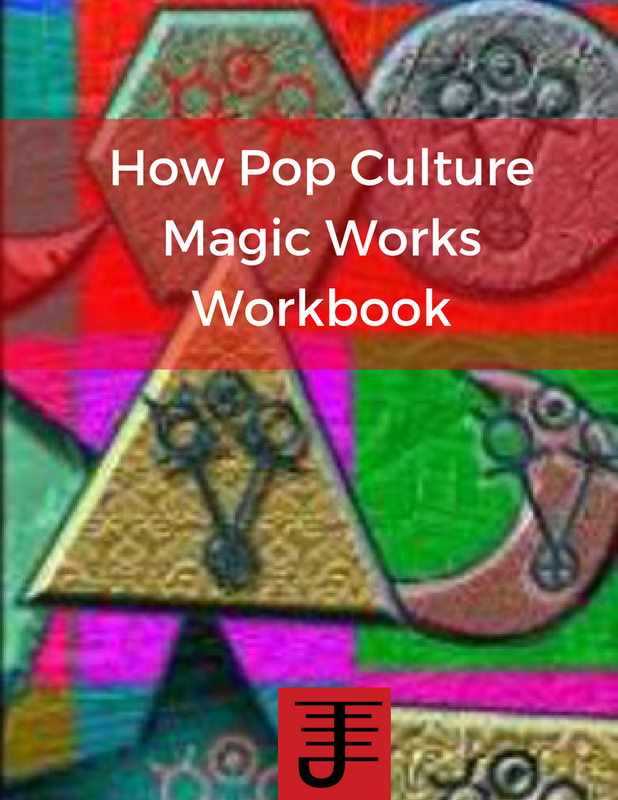 If you want to take your evocation practice to the next level, this is the book to do it with. In this book the authors propose to explore magical consciousness from an anthropological and neurobiological approach. The anthropological approach, which takes up more then half the book is definitely covered, but I feel that the neurobiological approach is only touched on theoretically, without any real depth or analysis being employed and its a shame, because this is a good book and the anthropology is solid, giving us a chance to get behind the experience that one of the authors has as she explores her ancestral connections and how those connections have an impact on her spiritual work. What I would have liked to have seen was more focus on the neurobiology and how it intersects with the anthropology. There's one chapter dedicated toward making this connection, but it feels like it was added on, instead of integrated into the book. 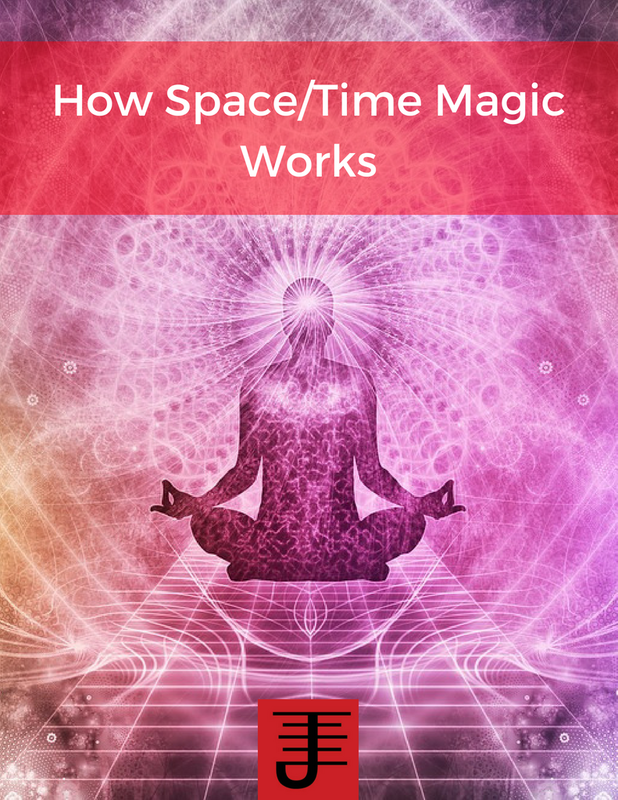 The book is an interesting read and exploration of a person's relationship with magic, but I would've have liked to have seen a more developed connection between neurobiology and magical consciousness. This is an intriguing book which explores how people move and what stories they tell with their movement. While it's primary focus is on the disciplines of dance and theater, I believe any person can learn a lot about movement from this book and come away with an appreciation for how they move. Reading and trying out the suggestions in the book has helped me appreciate the miracle of movement and how to become present with your movement in your life. There's also some interesting ideas about how movement applies to one's awareness of time and space that can be very useful to explore in relationship to how you navigate space and time in your daily life.